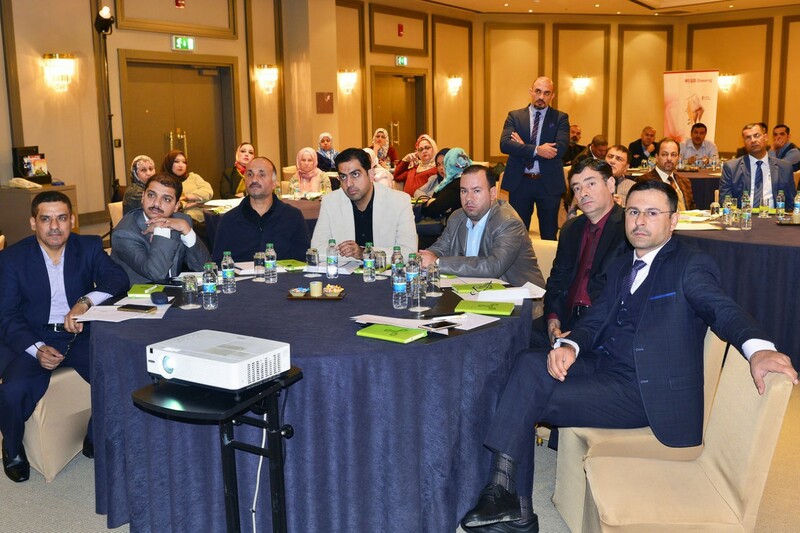 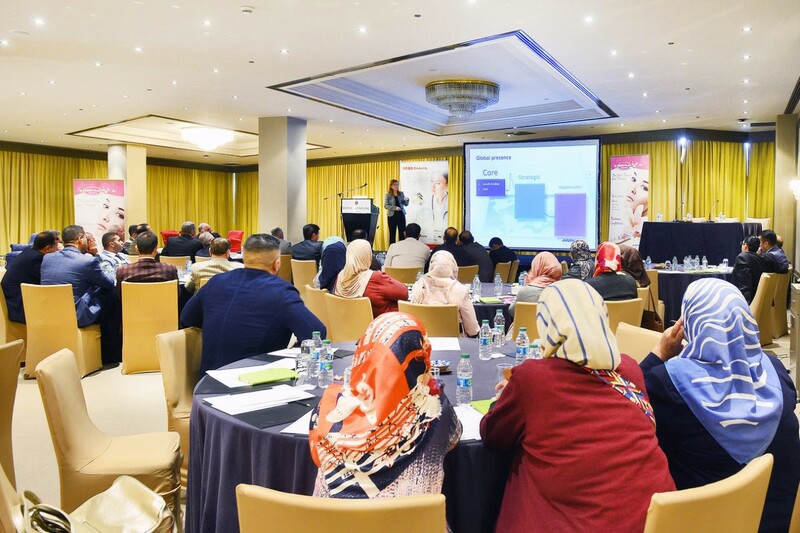 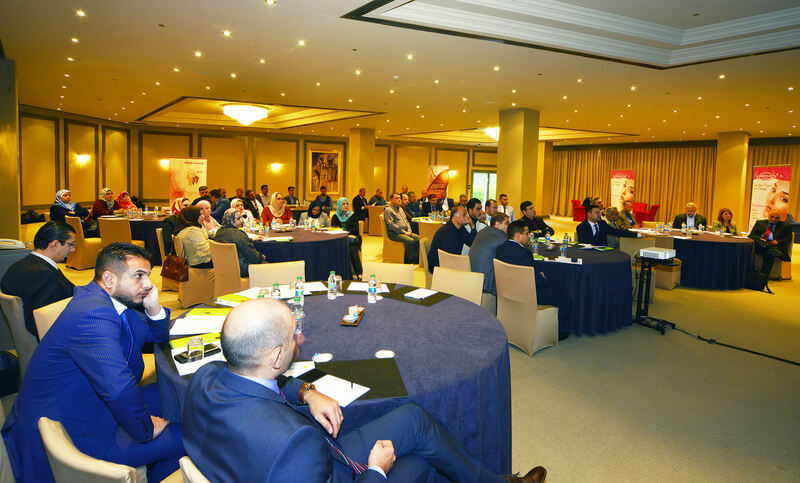 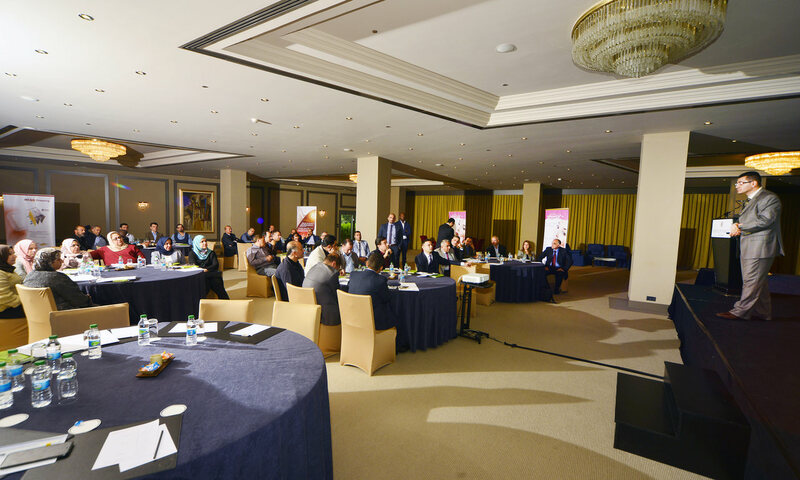 As part of our continuous commitment to providing therapeutic solutions and scientific programs on wound and scar management standards, Julphar held a scientific meeting in Istanbul to support the Iraqi market. 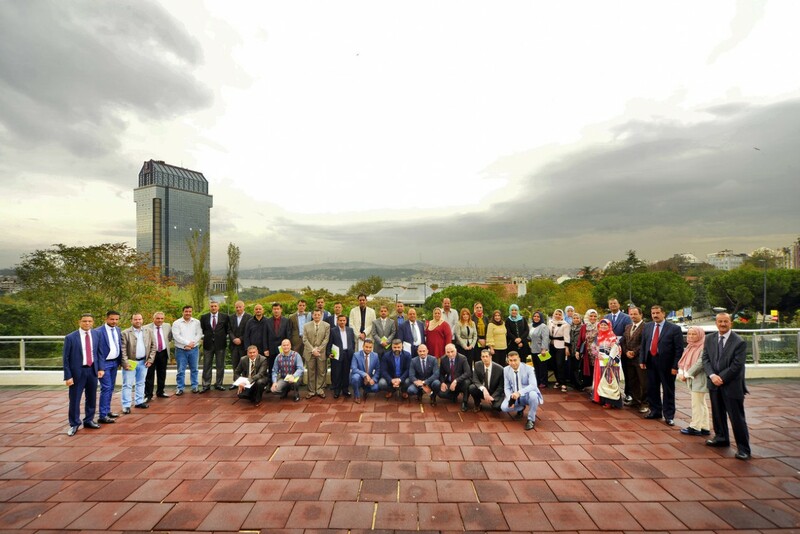 The meeting took place from 24th to 27th October in Istanbul and was attended by 45 surgeons & Obstetrician-gynecologists. 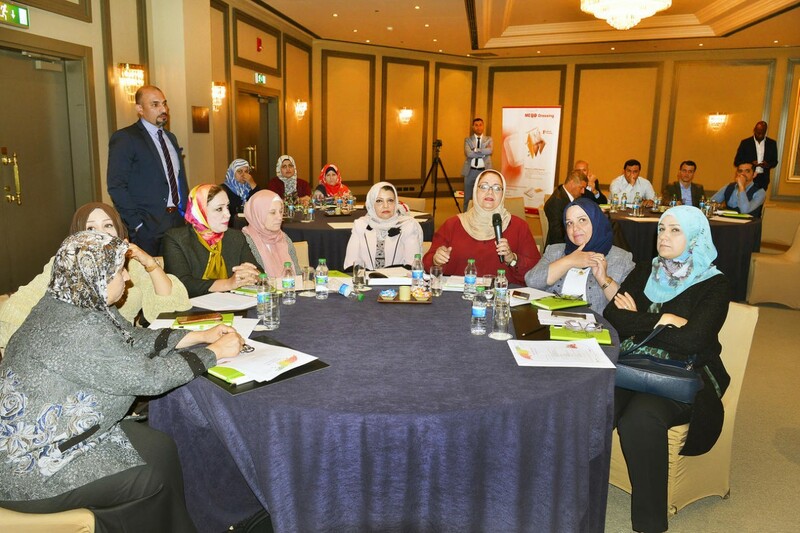 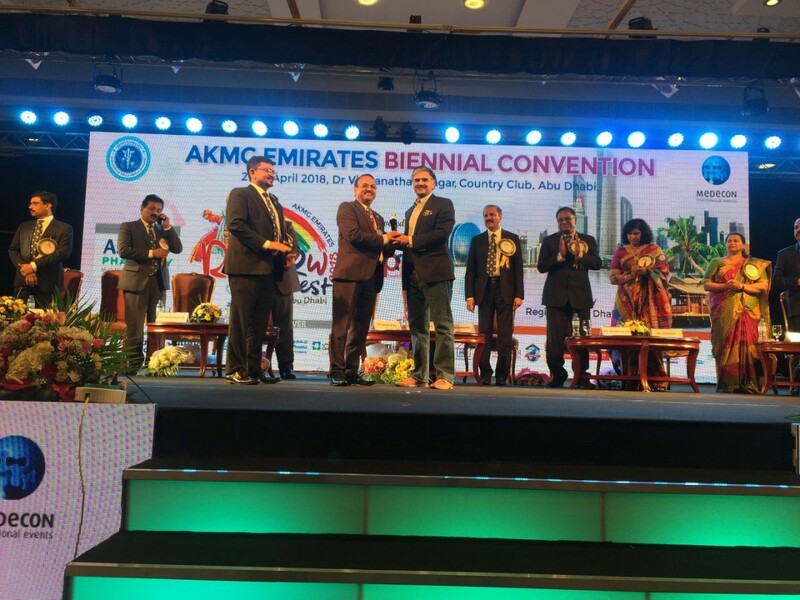 The meeting started by the presentation of our eminent speaker Dr Mustafa Osama, General & Laparoscopic Surgeon at Faculty of Medicine, Al Mustansiriyah University, Iraq, discussing the “Updates in Wound and Burn Management”. 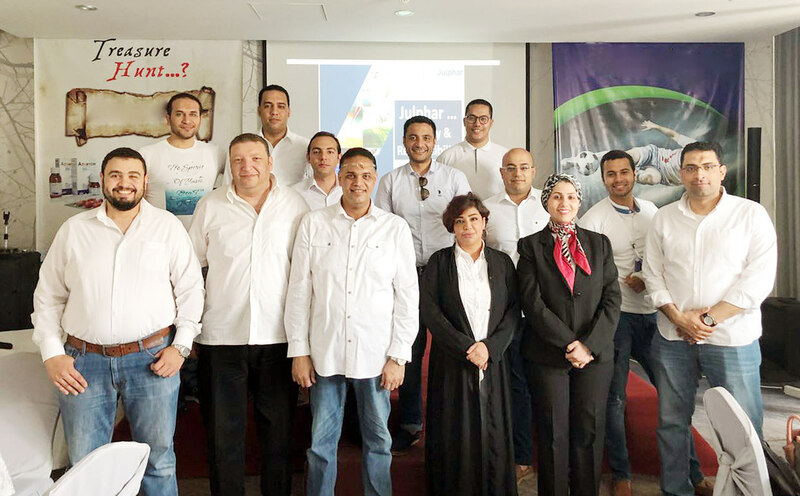 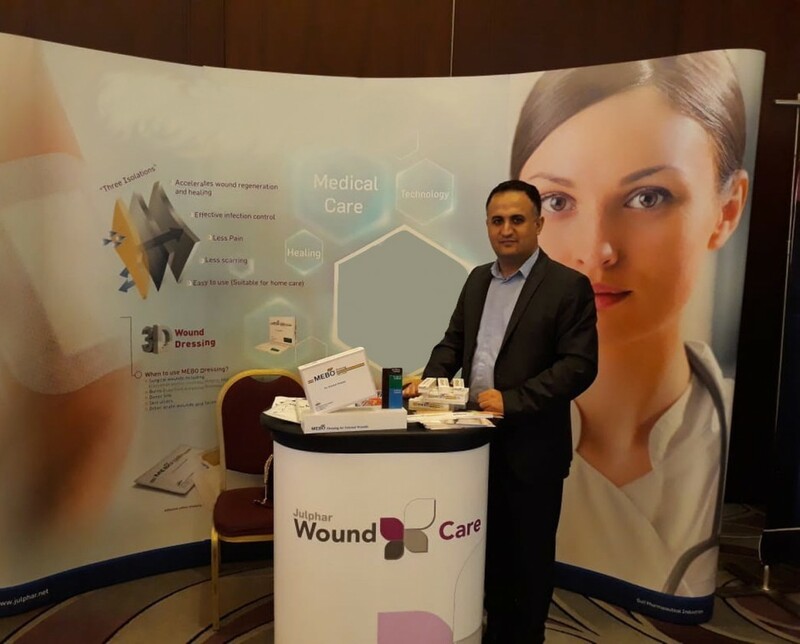 Dr Osama shared with the attendees his long experience using MEBO products (MEBO Ointment & MEBO Scar) showing the benefits of both as treatment solution for wound and scar management. 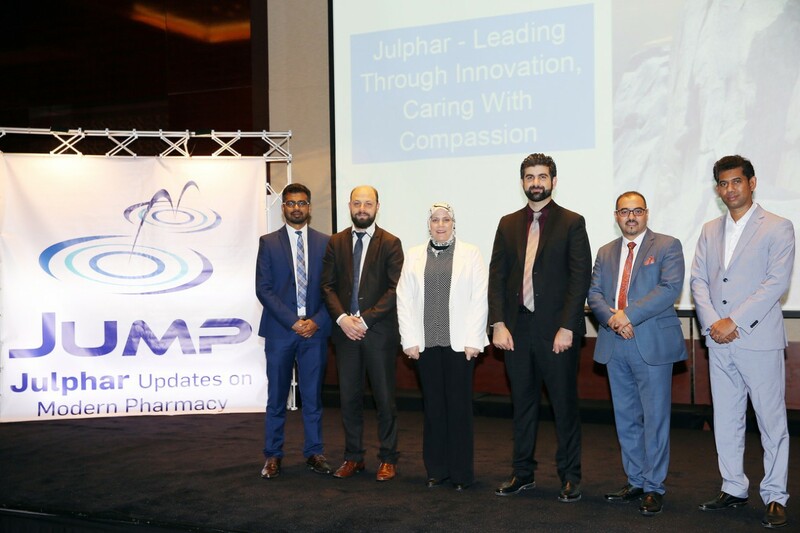 The meeting was a good opportunity to highlight Julphar Manufacturing Quality and the value of MEBO Dressing’s advanced technique in wound care management.